Dozens of cars will fill the Silver Diner parking lot beginning at 8 a.m. 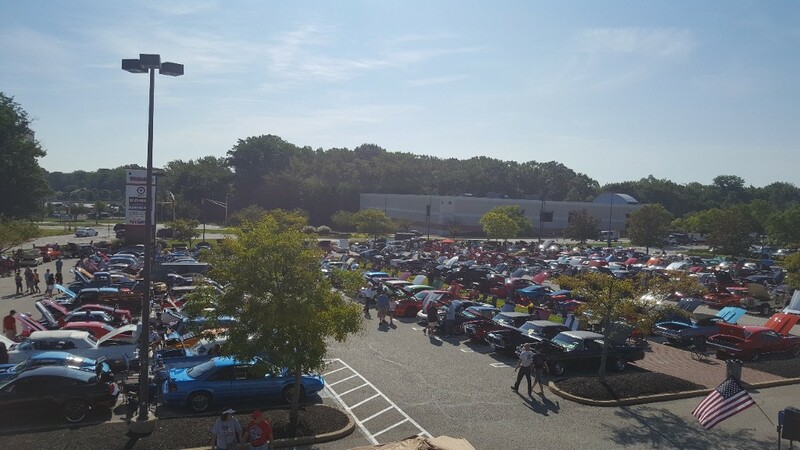 The Silver Diner in Cherry Hill will host its seventh annual Memorial Day Breakfast Car Show on Monday, May 28 from 8 a.m. to noon, rain or shine. Silver Diner and the Original Garden State Corvette Club have partnered again this year to continue to bring this annual show to Cherry Hill, which has raised $18,000 over the past seven years for local charities. The show is open to all cars, trucks and corvettes of any year. Registration is from 8 to 10 a.m. and the first 200 cars to register will receive a free t-shirt. The show is free for attendees. A $20 car entry fee is required the day of the show, no pre-registration is required. Judging starts immediately, and trophies will be awarded at noon. For more information about the show, email showinfo@ogscc.com, call (856) 912–5200, or visit www.OGSCC.com. For day-of-show information, contact the Silver Diner at (856) 910–1240.